It takes integrity & heart. These are the core principles that guide the work we do, and the way in which we do it. It requires strength of character, consideration, resolve, and teamwork, and fosters a culture of creativity and excellence.  We are the men and women of Continental Contractors, and we are reinventing hotel renovation. We believe that every space has the capacity to inspire. As general contractors, everything we do is focused on creating great spaces to serve the people who use them. Our comprehensive services touch every aspect of hotel renovation: pre-construction services, project management, construction, delivery, and project closeout. Ever mindful of the business of hospitality, we take extra care to keep noise levels low, equipment out of sight, levels of communication high, and your RevPar intact. Many talk about work ethic, but we live it. We are constantly at work behind the scenes to make sure each project goes smoothly, and creates the desired impact. Our core values and culture are the cornerstones of each project: act with integrity; consistently improve processes; promote innovation, agility, and fresh ideas; deliver excellence; communicate openly and often; and respect the environment. We’re not afraid to get our hands dirty. On site we do what it takes. Hotel renovation work has to be quick and precise. We make it easy for hotel staff and guests, working on specific sections of the hotel in the least disruptive ways. Working within tight timeframes. Taking care of business as it comes up. Sweating the details so that you don’t have to. Been there. Done that. We manage every detail. Creating a big impact starts with the smallest of details. From beautiful painting and wallcovering to precise tile installation and custom millwork to installing state-of-the-art lighting, we go the extra mile. How? Communication. Teamwork. Craftsmanship. Whatever your project requires: updated technology in Houston; eco-friendly solutions in San Diego; value engineering without sacrificing quality in Phoenix; big impact public spaces in Boston; relaxing, subdued, great rooms in Dallas; a grand terrazzo staircase in Atlanta; beautifully refreshed suites in Washington, D.C., upgraded guest rooms and corridors in Cincinnati; and more in Miami, we’ve done it. After moving through the ranks of the hotel renovation industry for nearly 20 years, Pete Welch was determined to create a new kind of hospitality renovation company — one that worked smarter. 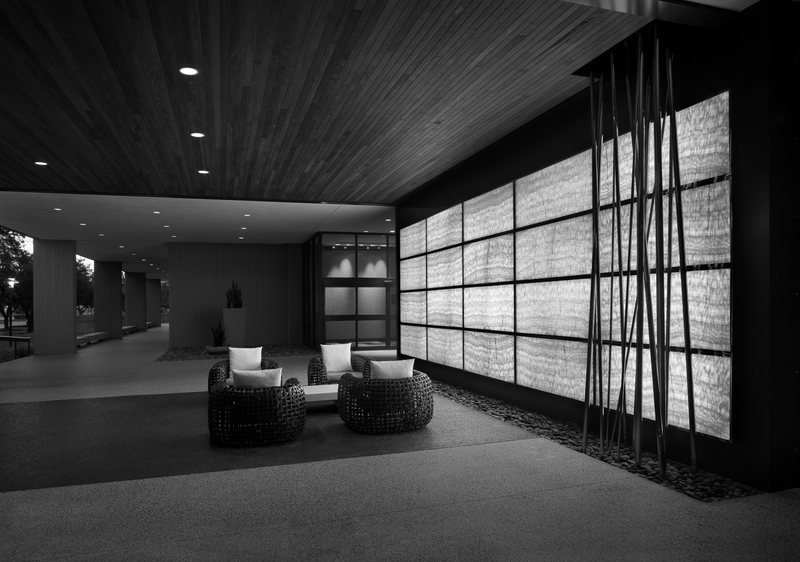 It needed to be accessible to owners, project managers, architects, designers, and hotel personnel, and serve every customer with integrity. He knew that if this new company did a good job, they would be invited back again. He was right. Today, Continental Contractors is a thriving business with a reputation for team excellence, a family-like atmosphere, great service, reliability, and, well, hospitality. A true understanding of the issues and opportunities hotels face underlies every project. We delight in collaborating with hotel and resort property owners and managers to overcome the challenges and meet the evolving technological and aesthetic needs of savvy business travelers and luxury guests. Today, with offices on both coasts, we work in all markets throughout the United States, managing each project with creativity, integrity, and heart. Continental believes in delivering excellence — and demonstrates and celebrates great outcomes with our team and our clients. Let’s work together.